Bundesliga | Project 50 on Matchday 12: Will it be back-to-back wins for The Coach? Project 50 on Matchday 12: Will it be back-to-back wins for The Coach? 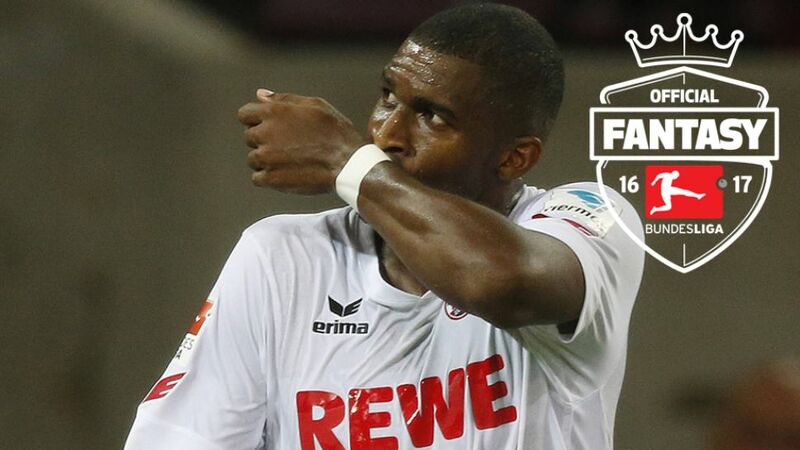 James 'The Coach' Thorogood got off the mark with his first win in the "Project 50" challenge between our three Official Fantasy Bundesliga insiders. The name of the game is simple. With a budget of 50M, they have to pick two defenders, two midfielders and a striker. There were a few surprises for our trio on Matchday 11, as only four of their selected five players were used. James took the weekly plaudits with 36 points, while Flo consolidated his lead in the overall standings with 101 points. After three straight wins, it was a week to forget for Matt, but he will be looking to bounce straight back on Matchday 12. So, which players have they chosen this weekend? Have you made your transfers ahead of Matchday 12? What are you waiting for? I'm keeping my feet firmly planted on the ground after my first Project 50 win, but I wouldn't mind enjoying back-to-back victories and these five players, including three of my favourable fixture recommendations, could do the trick.